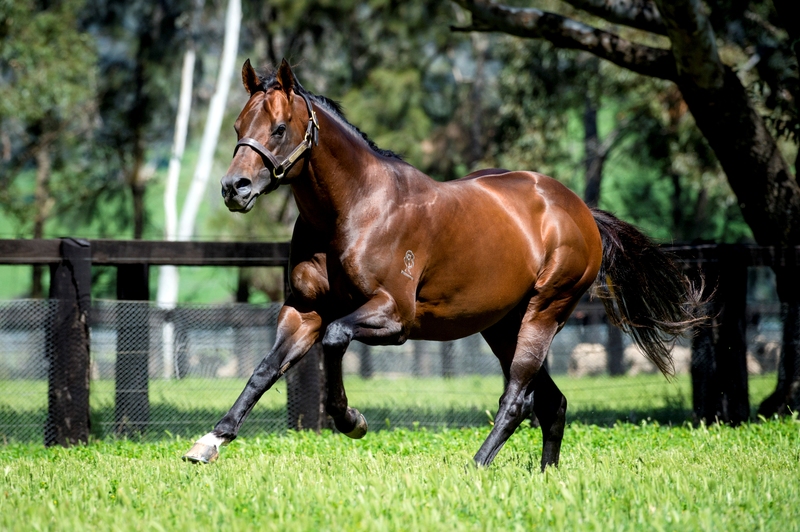 Australia’s leading first season sire Zoustar has had a big week with a metropolitan double on Wednesday and now his star filly Sunlight cementing her place as Golden Slipper favourite with a sparkling win in the Group III ATC Magic Night Stakes at Rosehill. The Tony McEvoy trained filly showed brilliant speed from the gate to lead under Luke Currie and kept up a good gallop to win the 1200 metre dash by a length and a quarter. “She was really good,” Currie said.“She was fast, a bit on the fresh side so that should take that edge off her heading into next week. “We went pretty quick through the middle stages and did get a bit tired late but I think she was entitled to. A $300,000 Magic Millions purchase from the Widden Stud draft for Aquis/McEvoy Mitchell Racing/Blue Sky Bloodstock, Sunlight advances her overall record to five wins and a third from six starts with earnings of $1.5 million. “I factored this race into her preparation like we did backing her up into the Magic Millions on the Gold Coast,” McEvoy said. “We just have to hold her together for the next seven days. It is very, very exciting for us. “The thing we’ve come to learn with this filly is she is tough.I wish I had some more of them. 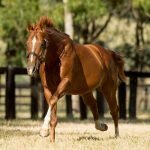 Bred in partnership by Widden Stud, whose Katie Thompson also shares in her ownership, Sunlight is a half-sister to Group III placed Sheikha and is the third winner from former speedy filly Solar Charged, winner of the Group III ATC Kindergarten Stakes at her second start. 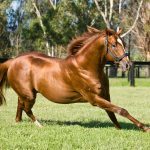 Solar Charged foaled a Sebring filly last October and was bred back to Zoustar, who has 13 entries for the Inglis Australian Easter Yearling Sale.